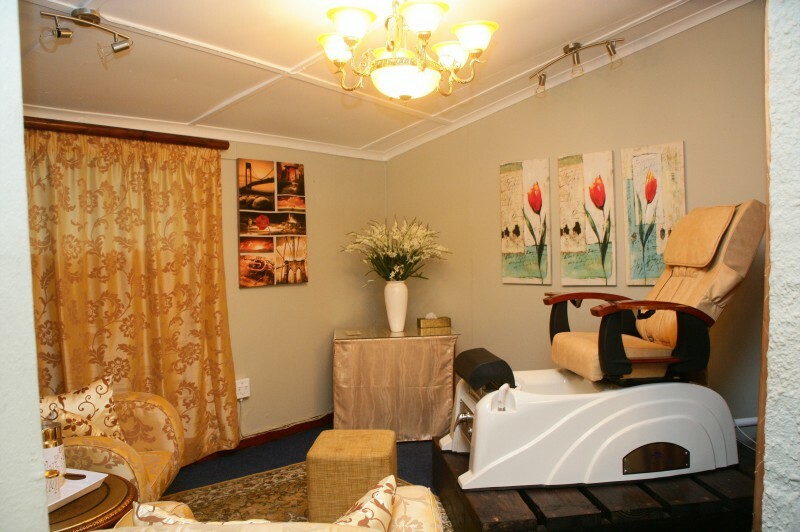 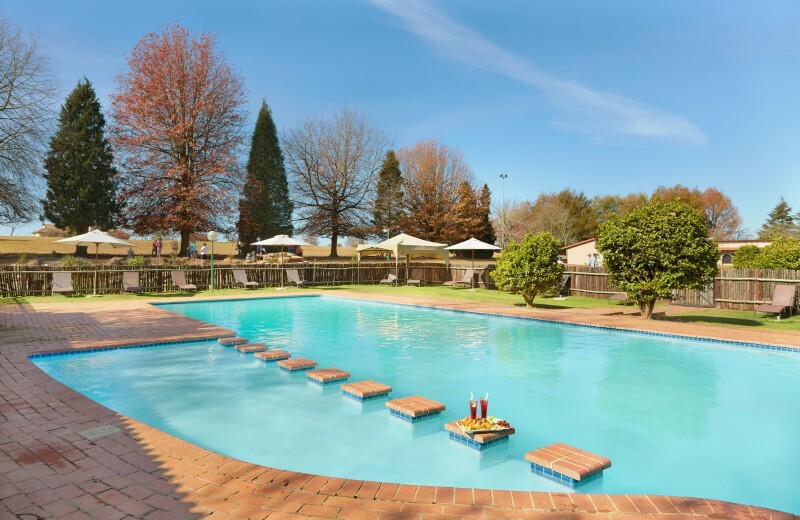 Midlands Saddle and Trout Resort offers 59 fully equipped luxury chalets in several configurations. 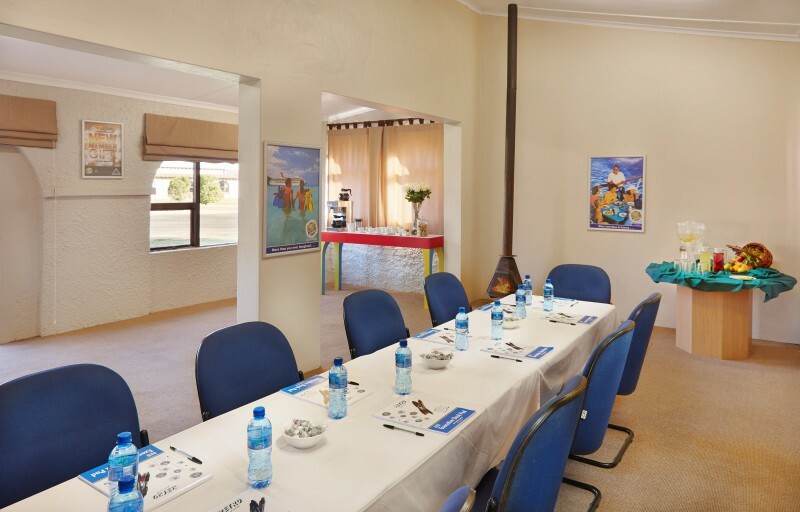 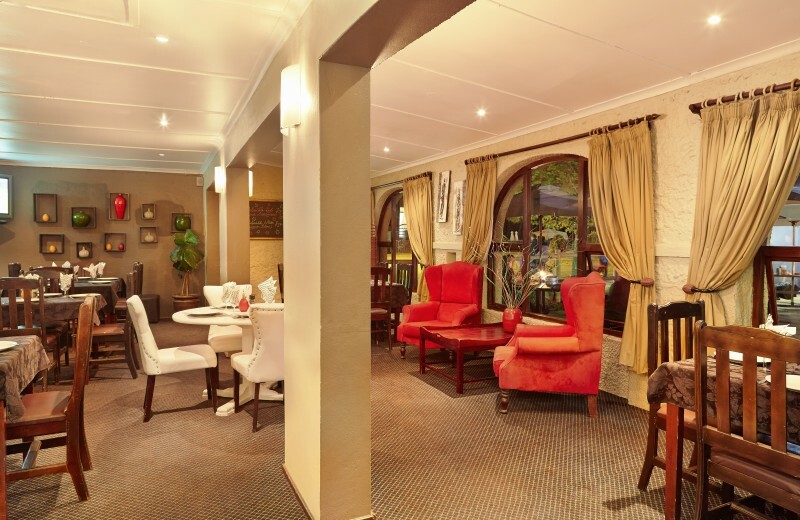 With a restaurant offering comfort cuisine and a great wellness centre, it is the perfect setting for wedding and functions. 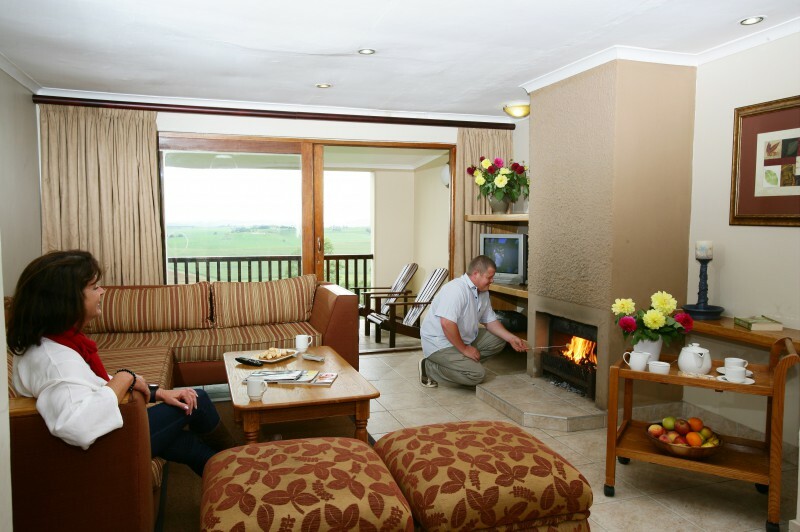 There are entertainment facilities for the whole family, both on and off the resort. 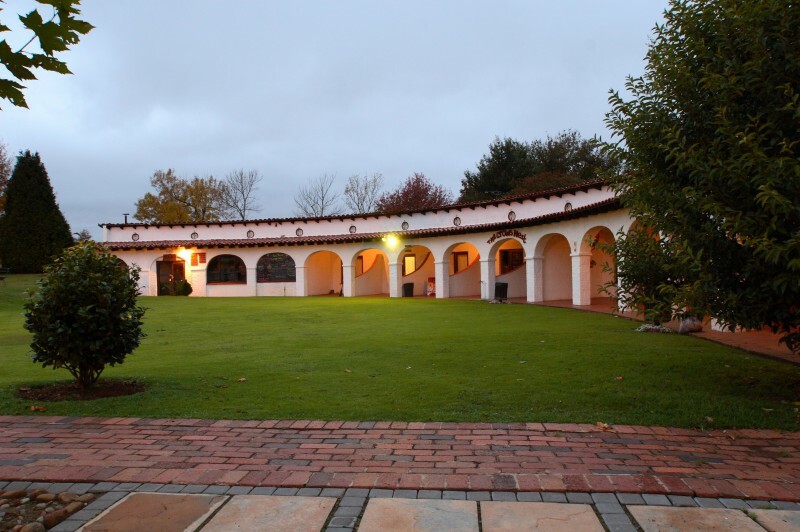 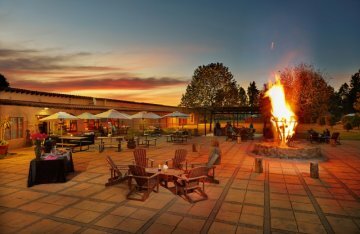 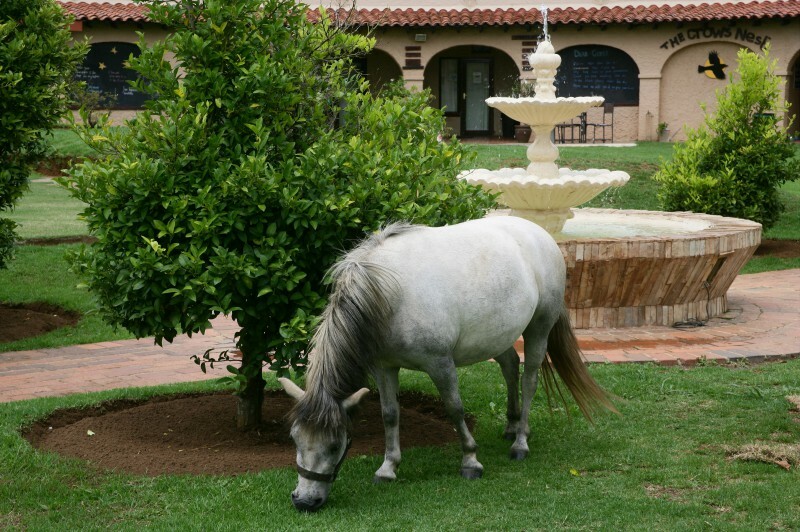 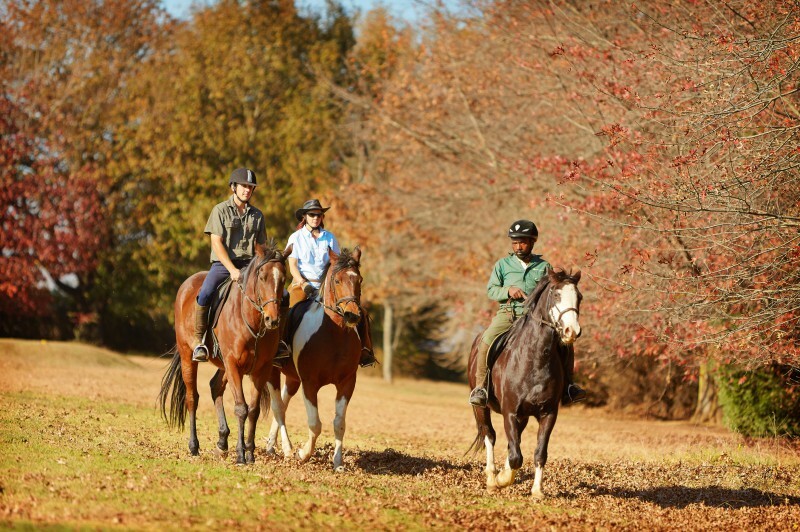 Midlands Saddle and Trout Resort is ideal for those looking to relax in the countryside, explore the Midlands Meander or enjoy all the exhilarating activities on offer - ranging from canopy tours to candle dipping, horse riding and almost anything imaginable in between. 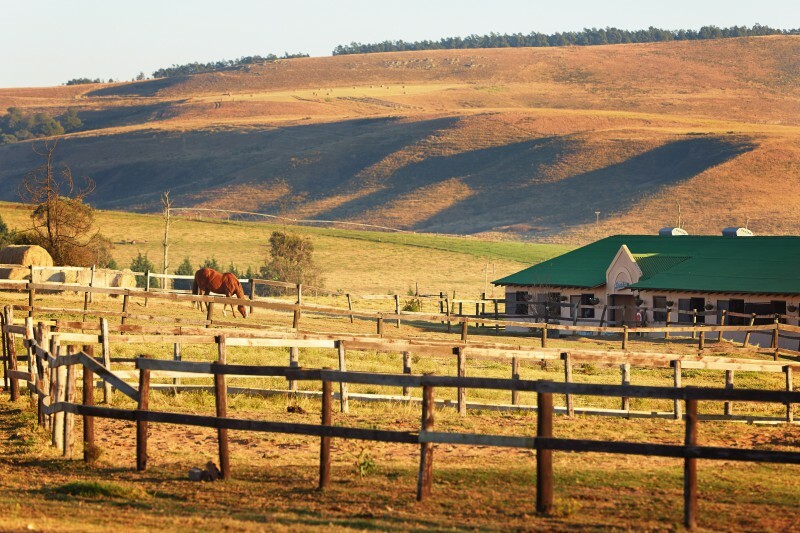 The Mooi River area is set in an area of natural beauty with many varied and interesting places in the surrounds, and also considered, the gateway to the Drakensberg. 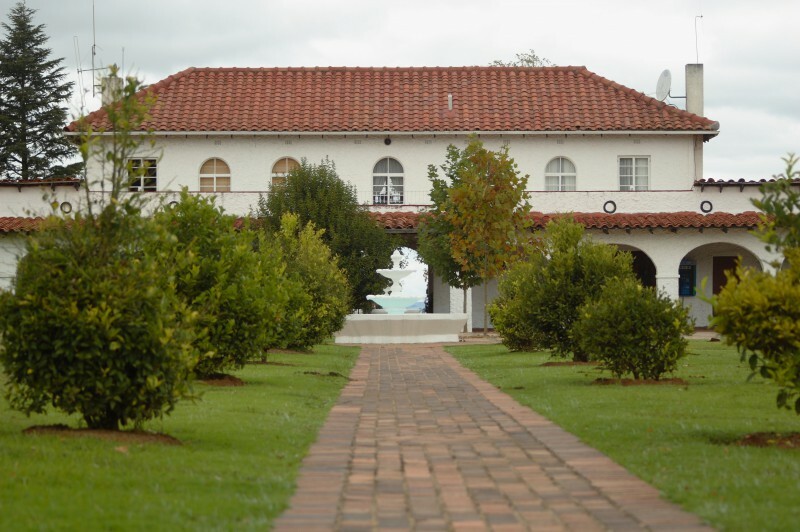 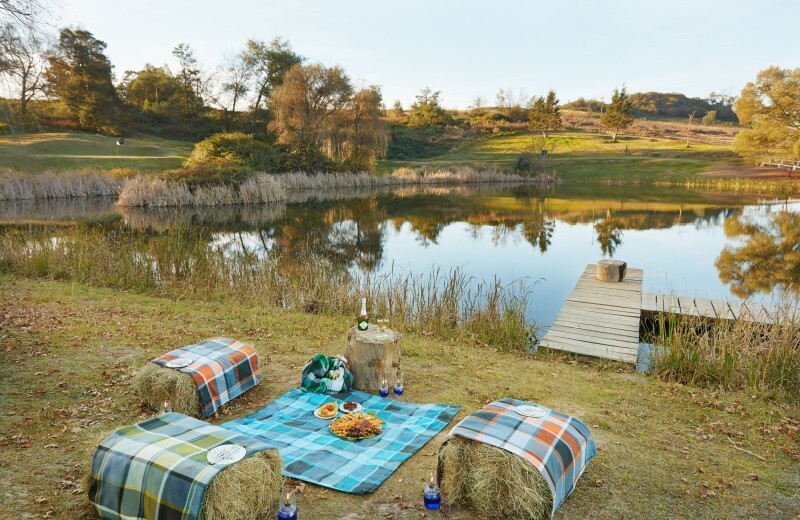 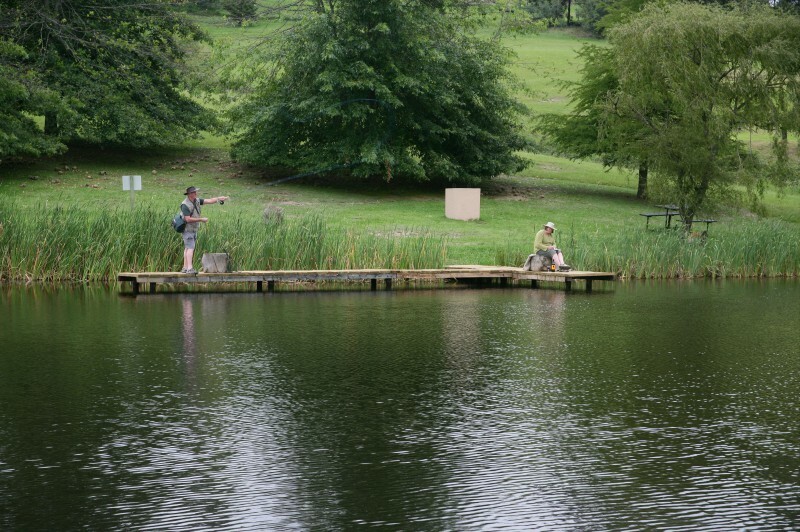 Along with the Midlands Meander, there are the stud farms, game, fly fishing, battlefields, bush, flora and fauna as well as local arts and crafts to list but a few of the attractions.